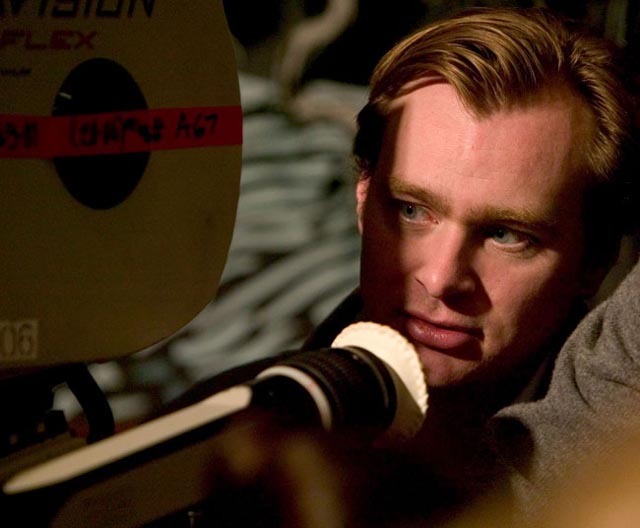 Christopher Nolan is one of the few new directors whose work almost always gets me excited. ‘Inception,’ Nolan’s first film since ‘Dark Knight’ has had me excited since I first heard about it. Nolan is a tremendous talent, and something tells me there is a lot more coming from this director. Check out the second teaser for ‘Inception,’ which gives you a little more detail into the new film starring Leonardo DiCaprio & Ellen Paige.